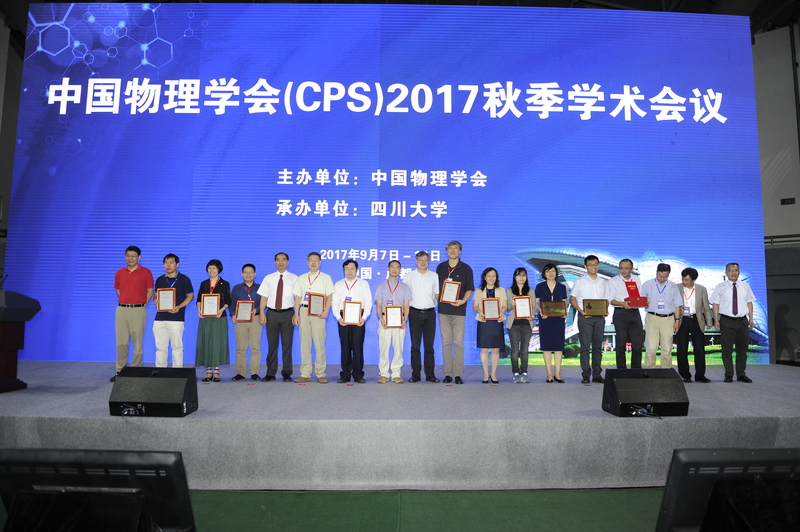 Prof. Yang was selected as a member of the Youth Innovation Promotion Association of Chinese Academy of Sciences! Congratulations! 2017-12-16. Congratulations to Jianqi Zhu! Our paper "Argon Plasma Induced Phase Transition in Monolayer MoS2" has been pubished on JACS! 2017-08-02. Congratulations to Xie Li! Our paper "Graphene-Contacted Ultrashort Channel Monolayer MoS2 Transistors" has been pubished on Advanced Materials! 2017-08-01. Congrats to our brand new PHD! 2017-06-16. IOP successfully held "Public Science Day", which appealed lots of visitors. Our lab was repotred by CCTV [Link] and Tencent News [Link]. Congrats! 2017-05-20. Congratulations to Xiaobo, Hua and Li for defending their theses successfully! 2017-05-13. Xiaobo and Hua attended March meeting at New Orleans and gave an oral talk individually. 2017-3-25. 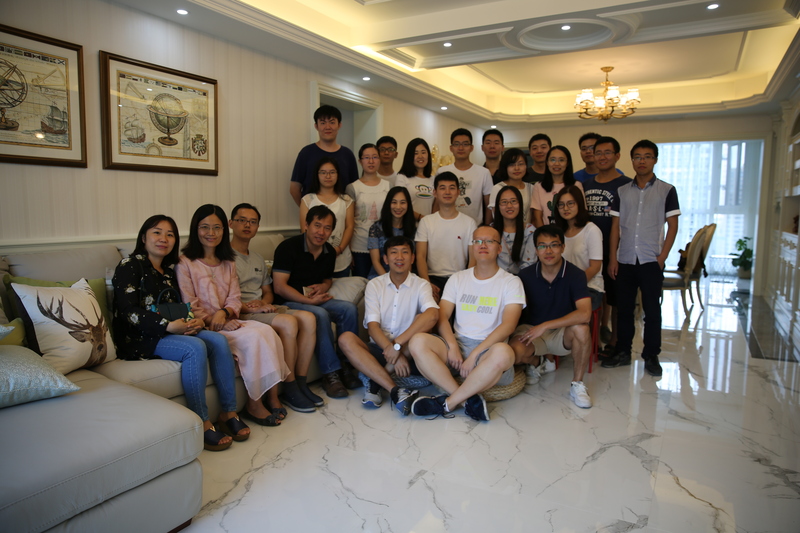 Biying and Huimin join our group, our newest graduate students. Welcome! 2017-2-14. 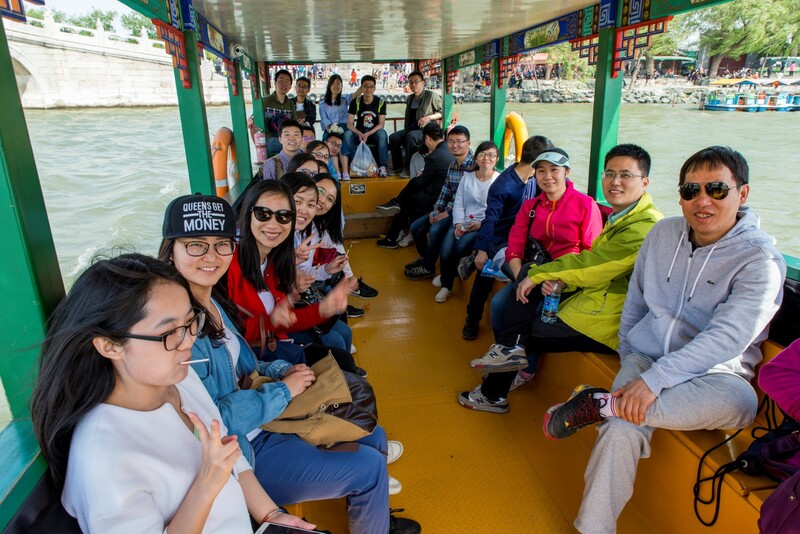 The website of our group was updated(http://nano.iphy.ac.cn/N07/index.htm). Please clear your cache files and refresh in order to browse our group's webpage successfully! 2017-2-7. Welcome Yanbang, a new graduate student. 2016-12-16. Guole successfully defended his thesis. Congrats! 2016-11-03.